Board-Certified Medical Doctor Jacqueline Schaffer established Schique in 2014 with the whole woman in mind. 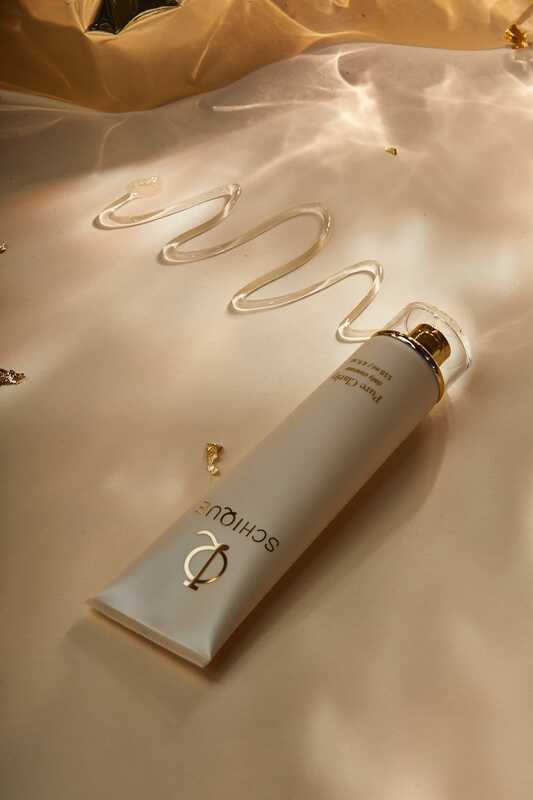 From health and wellness coaching to exclusive naturally-based products and solutions, Schique is the modern woman’s guide to well-being, empowering women to make healthy choices every day, and bringing a whole new dynamic to the daily beauty ritual. At the time of the project, Jacqueline was a recent med school grad, a working model, philanthropist, and overall entrepreneur. She herself was the model for “the Schique woman.” Polished and modern. Daring and elegant. She loves luxury but maintains an approachable quality. She is intelligent and articulate and well-traveled. The brand was very personal to Jaqueline so it was important to capture her essence in our work. The team at Schique came to us with a name and a concept and a few products in development. They needed a logo and overall brand experience complete with product packaging to tell their story and position them among others they respected in the industry. They also wanted to showcase their unique philosophy on education. Dr. Schaffer wanted to incorporate the idea of an IQ symbol, signifying her hope that customers might raise their reasoning ability in making healthy choices when considering skincare. What can I say? We love a good challenge and often the projects with the most specific requests result in the most interesting solutions. Meet Schique.